The AIT Group is a world leader in manufacturing and supporting architectural, security, ballistic, blast, impact, and decorative glass laminates, among other innovative materials. We specialize in producing advanced combinations of materials and processing them to meet design and security needs for a variety of applications. Our products are used to decorate, secure, or provide privacy to many industries around the world. We work closely with architects, designers, business owners, governments, home-owners, artists and innovators to create unique quality products with attention to detail. 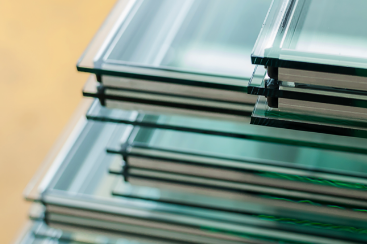 Our glass laminates are renowned for quality optics and durability, with consistency. 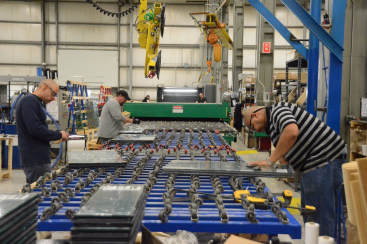 ​With multiple manufacturing facilities in the United States, our capacity to serve the needs of our customers has never been stronger. 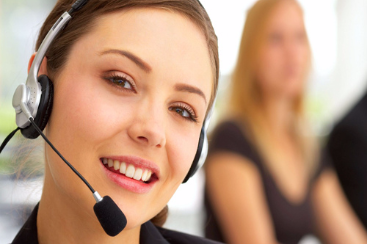 We pride ourselves on customer service and satisfaction, so contact us today to let us help you with your next project.